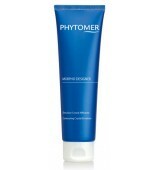 Day after day, the figure is refined, cellulite dimpling is smoothed and the skin seems "resurfaced". * In vitro test on skin explants compared with a control. ** Satisfaction test on 20 women. Twice-daily application for 28 days. 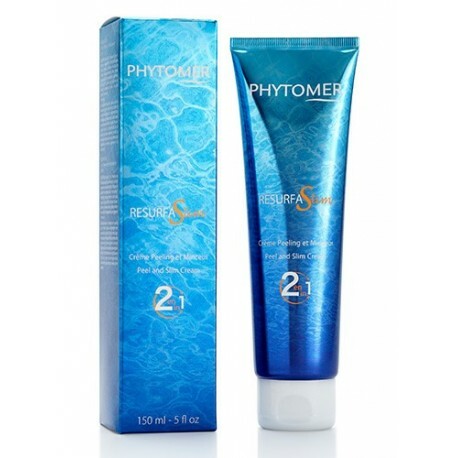 Naturally synthesized by a planktonic marine organism, collected in Guérande, this biotechnological ingredient performs a triple-action, 360-degree skin reorganization. It redensifies the skin's support structure by strengthening the support fibers, consolidates the architecture of the skin for better support and improves cell cohesion on the surface of the skin**. 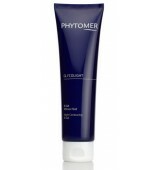 Day after day the skin is visibly firmer and more toned. * Global Marine Reshaper. ** In vitro test on the ingredient. 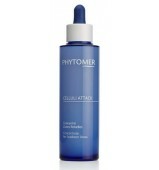 Glycolic, lactic and citric acids + marine AHAs (Porphyra-Conchocélis): Acid exfoliants for a resurfaced figure. Pepper Slimactiv (pink pepper oil): Exclusively targets adipocytes for enhanced lipolytic efficacy. GMR - Global Marine Reshaper: Reshapes all the tissues to tone the skin structure.